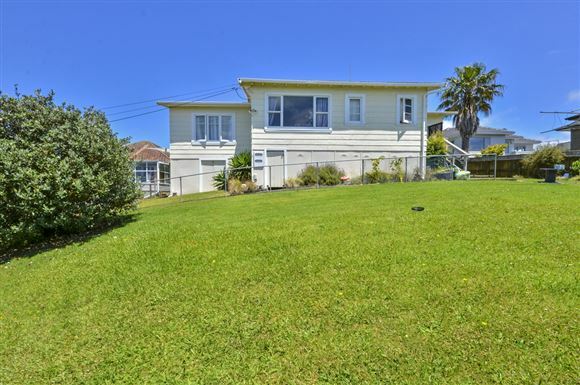 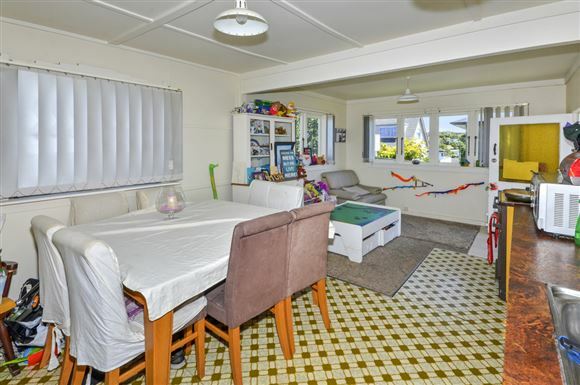 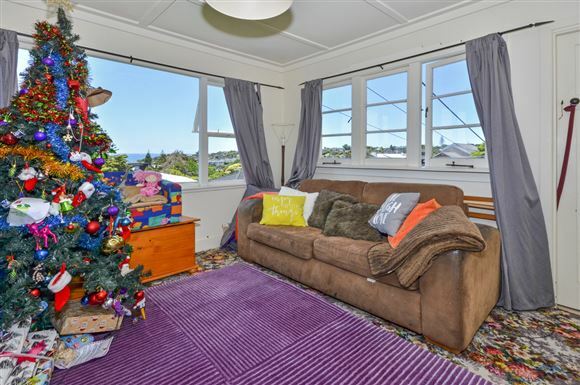 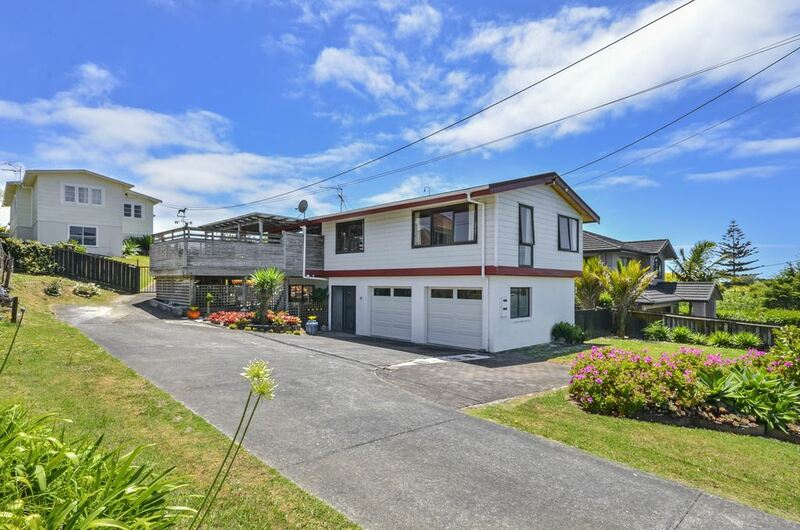 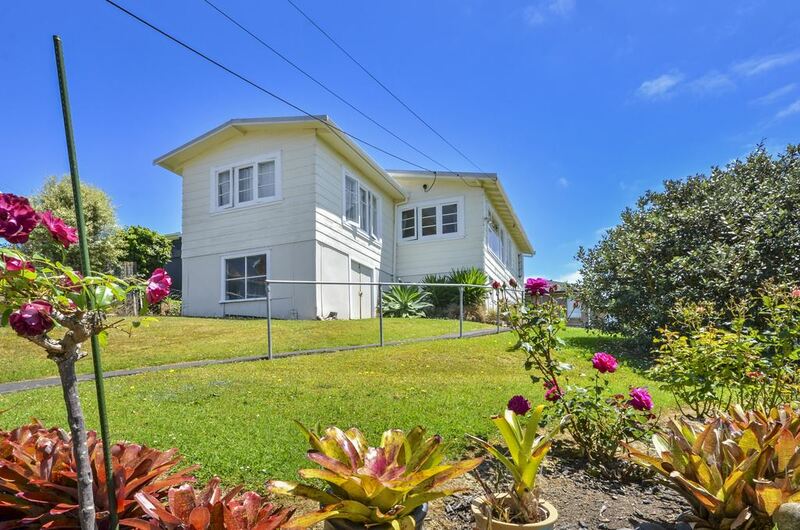 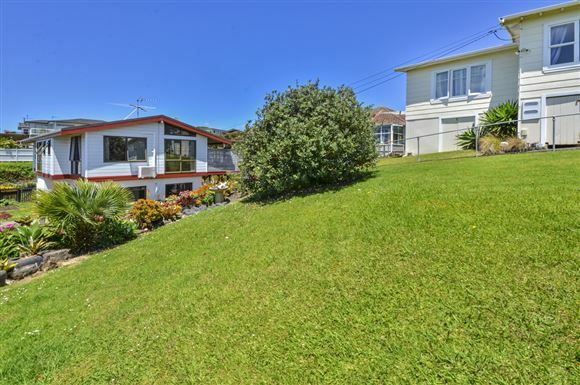 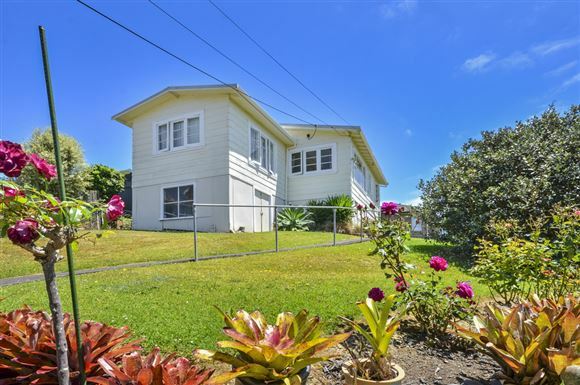 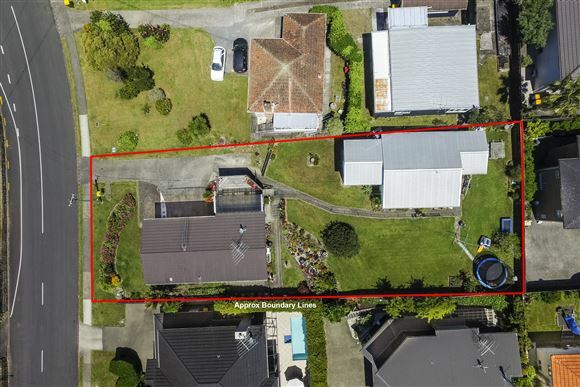 Currently configured as the original 1940´s 2 bedroom cottage at the rear and a 1980´s 4 bedroom contemporary home at the front, this prime piece of coastal Mairangi Bay real estate has been in the same family for almost 70 years! The PAUP zoning of Residential Mixed Housing Urban allows the full upside of this 1,017sqm site to be realised...Council is now supporting higher density, 3 level housing on these sites! 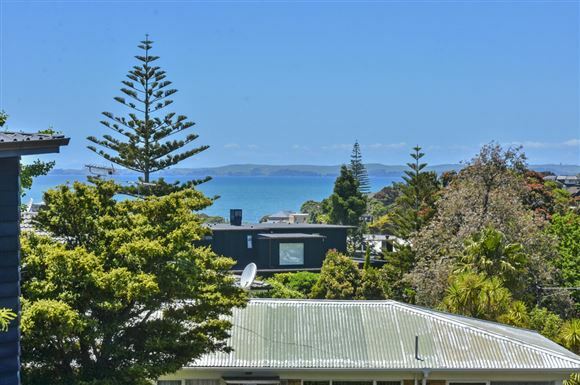 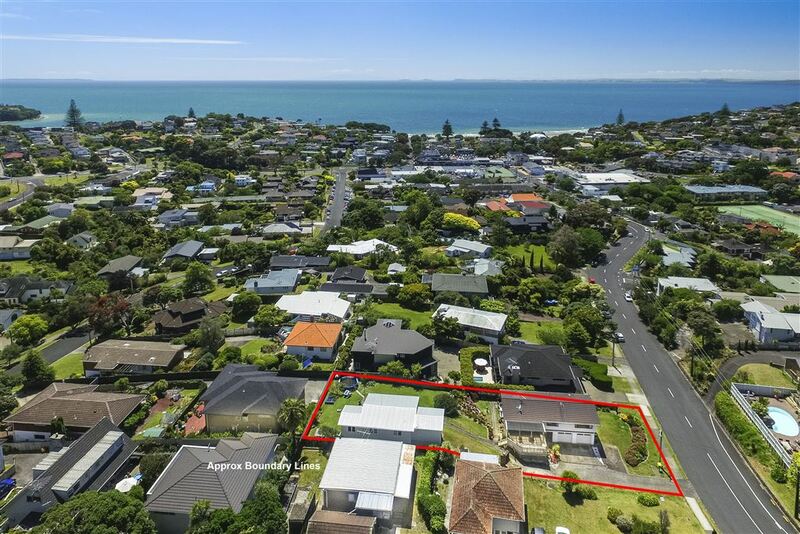 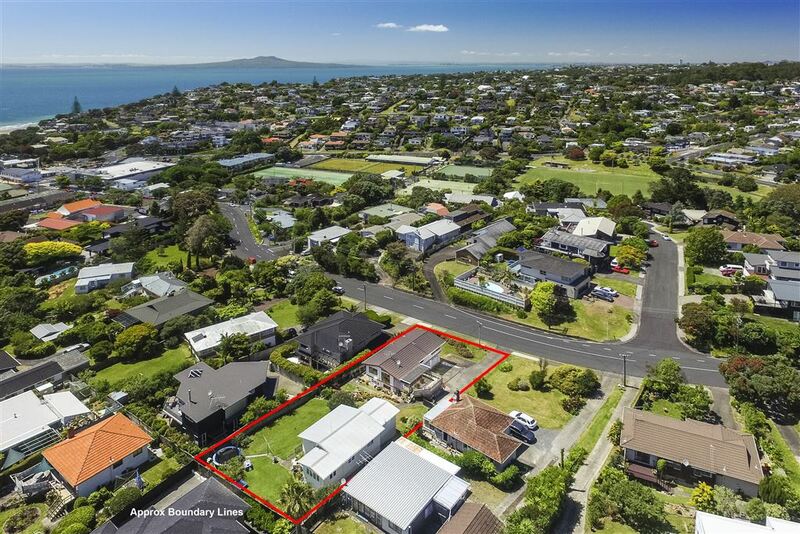 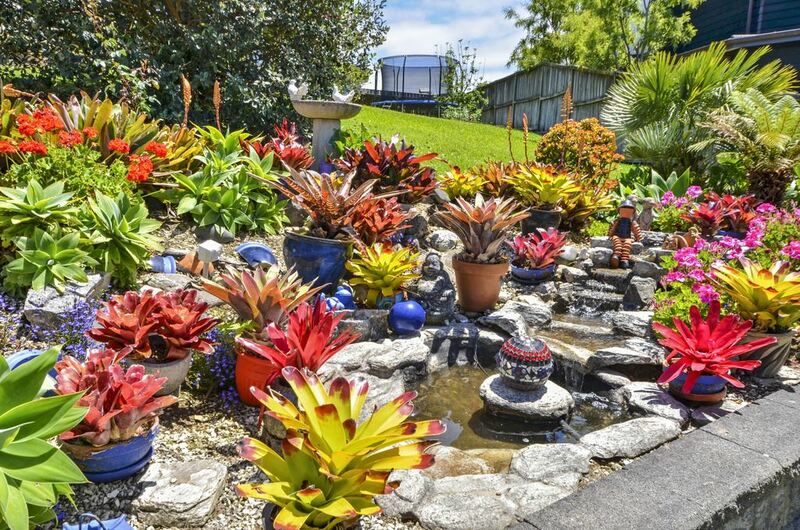 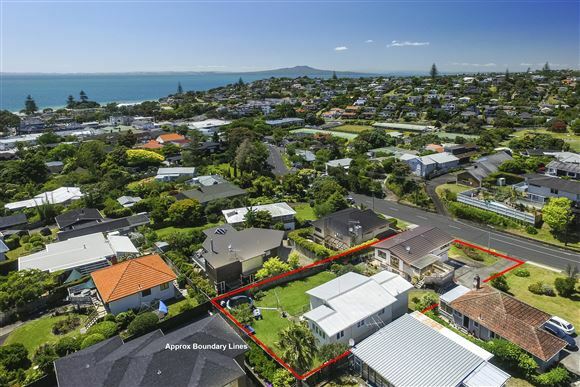 Not only do you have the awesome location so close to numerous sought-after primary, intermediate and secondary schools, beaches, parks and sports clubs but also loads of restaurants, cafes and shops of Mairangi Bay village. 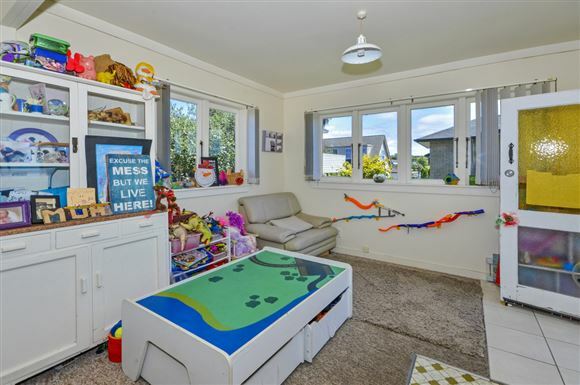 and sea views...excellent real estate! Although each is on its own Title, my vendors prefer to sell both properties as one package (also see 27 Hastings Rd). 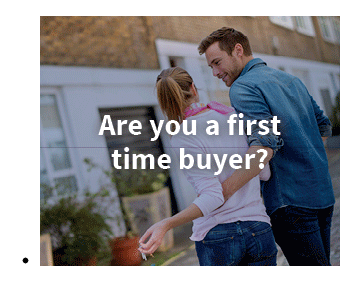 You may want to develop immediately or perhaps land-bank by living in one and renting the other or simply rent both dwellings out long term (potential for over $1,100pw), comfortable in the knowledge you have secured top-notch real estate. 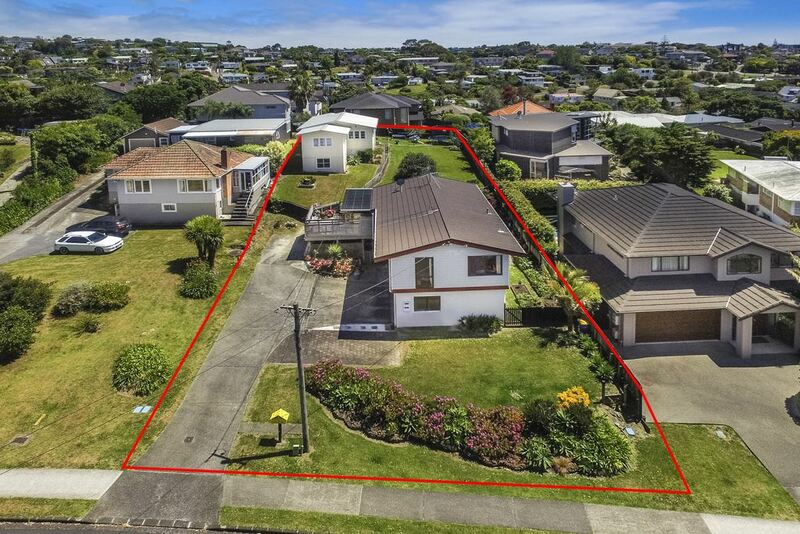 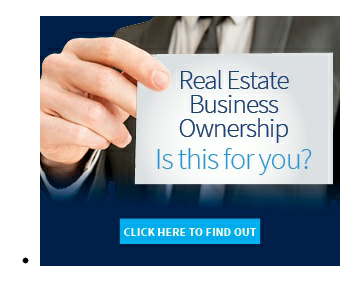 Combine all this with the serious motivation of my vendors who are relocating out of Auckland and this is a truly enticing proposition. 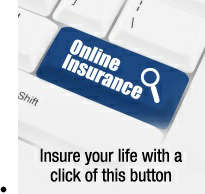 Make a pre-auction offer and secure a true pot of gold!